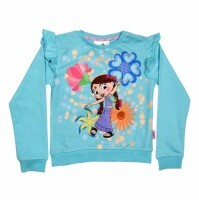 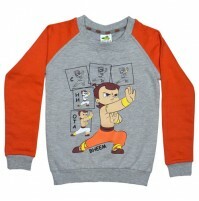 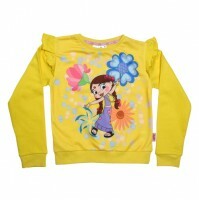 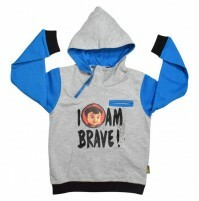 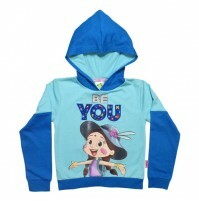 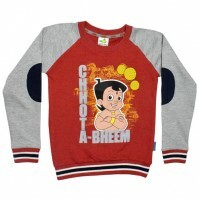 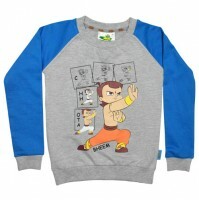 Green Gold presents a Stylish full sleeves Sweatshirt for your lovely kids. 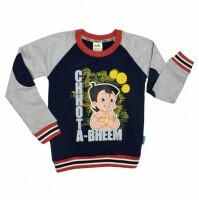 A perfect choice for casual hangouts and attractive print of Chutki, round neck adds elegance of style to it. 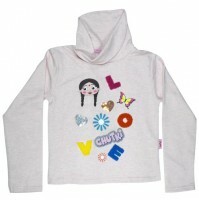 Fashioned from 100% cotton warm fleece for maximum comfort and warmth. 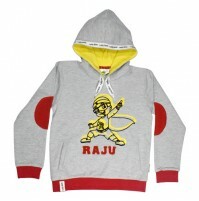 Lightweight and soft, a perfect pick for winters.